Alrighty, … we left off at Champagne, and as you read, it definitely requires its own entry. 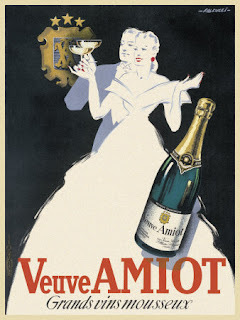 Champagne is of course great to drink whenever possible, but there are lots and lots of other sparkly treasures to call upon that are very delicious, not as expensive and can add some pizazz to any ordinary night, party or meal!! So while the term Crémant is given to those sparkling wines that are made in the same method as Champagne…what are the terms for those that are made in other methods? They are Mousseux (meaning ‘sparkling’ in french) and Blanquette (meaning ‘white’ in the local Occitan language). They are made using one of the various methods: méthode rurale, méthode ancestrale/méthode gaillacoise or methode charmat. I won’t get into the differences, only because that would be an entry on its own. 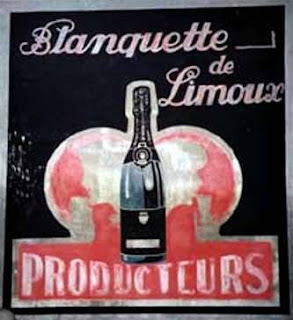 But I will add an fun fact: The Blanquette from the region Limoux is considered to be the first sparkling white wine produced in France, created long before the Champagne region became world renowned for the their sparkling wine. 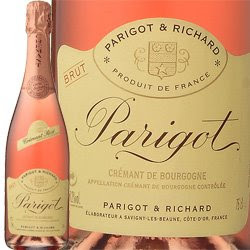 May your glass always be filled with the sparkling joy of the other french bubbly’s!! Previous Previous post: A rose by any other name….